I just returned from ALA Annual in Orlando this week, and since we were in Orlando, I couldn’t escape the reach of the Harry Potter marketing machine and the equally as pervasive reach (all across the conference) of the Harry Potter fandom. (For the uninitiated, please note that these are very different things.) Over drinks, conversation turned the world of Harry Potter, which often started with identifying one’s Hogwarts’ House. Of course, I was not aware that I was a member of a Hogwarts’ House. 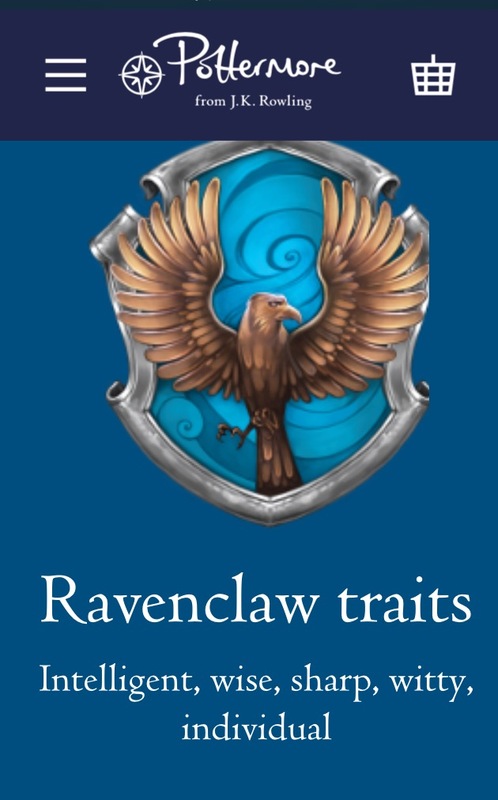 This was quickly remedied by taking the test at the Pottermore website and going through the Sorting. I am familiar with Harry Potter, but I never realized that it was essential for me to know my Hogwarts’ House and be able to regularly identify it. Now, I spent most of my time at the conference with ACRL Instruction section folks, and I saw another type of sorting underway. 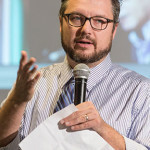 As might be imagined, the Framework for Information Literacy was the top topic of conference sessions and of hallway conversations. I attended a great panel on the Frame “Authority is Constructed and Contextual.” After the panel, I was talking to librarians, and I was surprised at how they identified with particular Frames. Librarians seemed to clearly identify with one of the Frames, “their Frame.” It wasn’t that they didn’t think that the other Frames were important, but more that one of the Frames called them over the others. Why? Sometimes it was for personal interests. Sometimes it was the populations they served. Sometimes is came from teaching experiences. No matter the reason, I was surprised at how deeply librarians are identifying not just with the Framework but with their “own” Frames. For our profession, the Framework came along at the right time. It has reinvigorated discussion around Information Literacy. It has broadened the conversation asking us to reconsider pedagogy and assessment. From the conversations I had at ALA, it seemed clear that Librarians were using the Framework to set a direction. Many of them were thinking about research and assessment. They wanted to chase down a particular Frame and thinking about how we can teach it better. How can we improve learning? 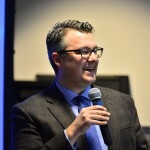 How can we partner with Faculty? How can we share across institutions? If you have read my writings on this blog before, it probably will not surprise you to know that my Frame is “Authority is Constructed and Contextual.” I have always been fascinated by the ways that beliefs, emotions, and worldview interface with the research process. How do we encourage students to reflect upon their own worldviews, and how do we encourage them to consider the ways that this impacts their own knowledge and learning? The Framework is driving a type of information-literacy-sorting as librarians go out and chase down new answers and new approaches. 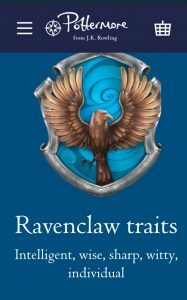 And after going through the Hogwarts Sorting, my colleagues didn’t seem surprised that my Hogwarts’ House was Ravenclaw. They all laughed, nodded, and said that this made perfect sense. I am not exactly sure that I totally understand, but that’s ok.